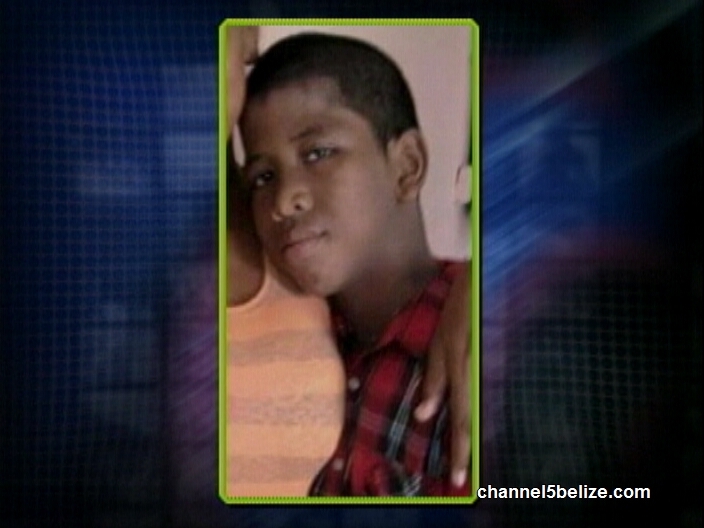 Eleven-year-old Austin Olivera Junior has succumbed on Sunday night to injuries he received last Tuesday when he was knocked down by a tour guide near the Airport Road in Ladyville. 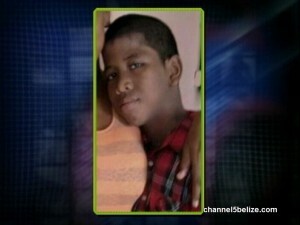 Olivera, a student of Stella Maris, was on his way to school that morning when he was hit by a silver minivan while crossing the Phillip Goldson Highway. The vehicle was being driven at the time by sixty-two-year-old Errol Belisle who was heading in the opposite direction. 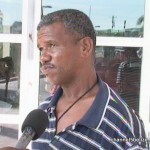 Olivera received multiple injuries to his legs and head and remained comatose after what would have been a hit and run accident had witnesses not intervened by notifying Ladyville police. 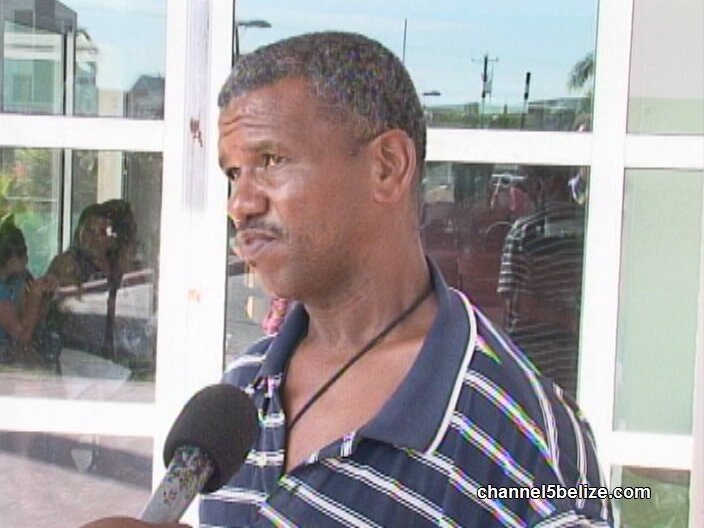 While Belisle was served a notice of intended prosecution, he was back on the road the following day shuttling visitors from the Fort Street Tourism Village. Here’s an interview we did with Austin Olivera Senior. Today, police say that Belisle will be charged with Manslaughter by Negligence.